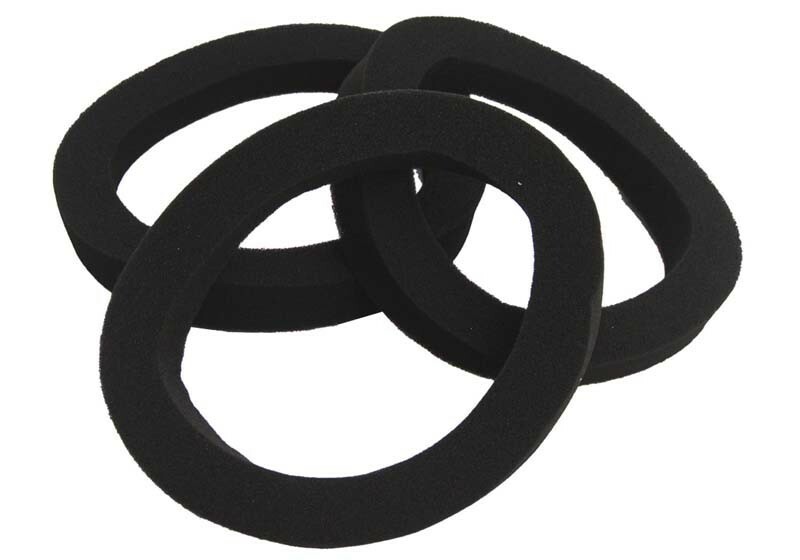 Black PU Sponge Ring. Made with open cell PU sponge. Thickness can be produced according to requirements.